Adorable and roomy. 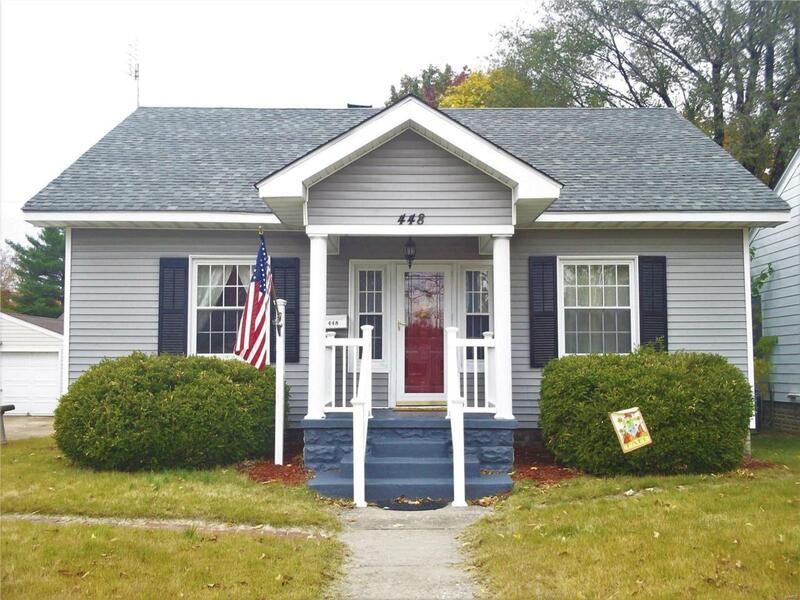 This home features 2 main floor bedrooms and a full bath, with 2 upper level bedrooms and a full bath. It has an open living room/dining room combo and fresh paint. Enjoy the family room and craft room on the lower level, and an abundance of storage with laundry area, complete with washer and dryer staying with the home. Master bedroom has a walk-in closet and a screened-in porch/deck off the back. A patio area leads to the 2 car garage with alley access. Back yard is fully fenced with vinyl fencing and lattice work. Quiet neighborhood with sidewalks and shared driveway in the front of the home.